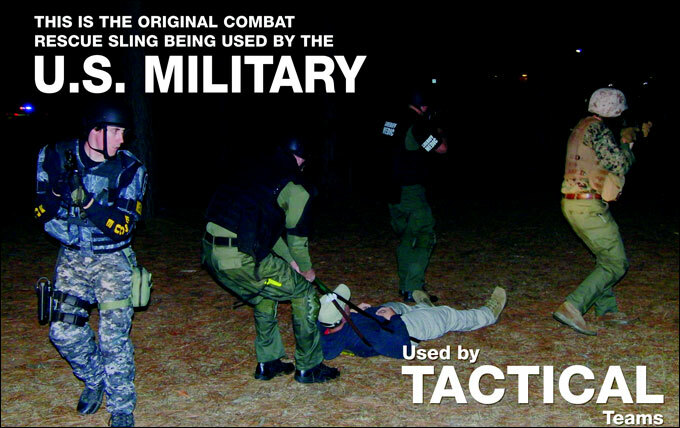 The Combat Rescue Sling (C.R.S.) 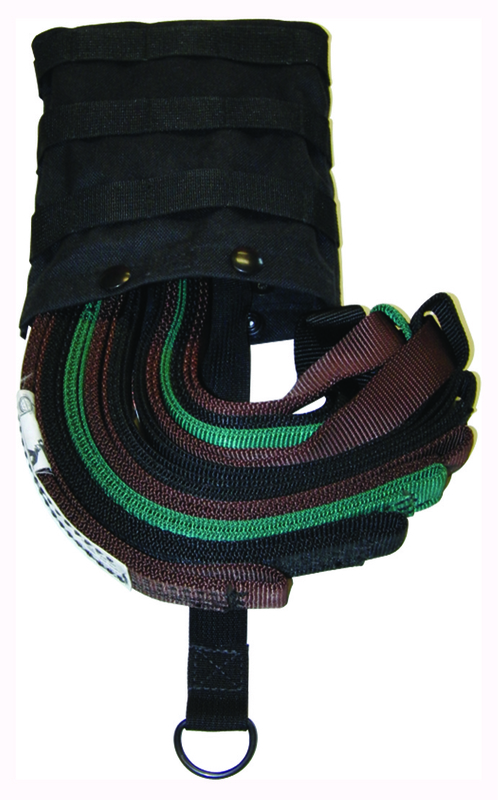 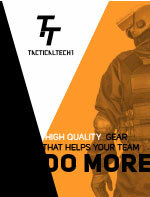 is a low cost, lightweight solution that facilitates the rapid extrication of injured operators. 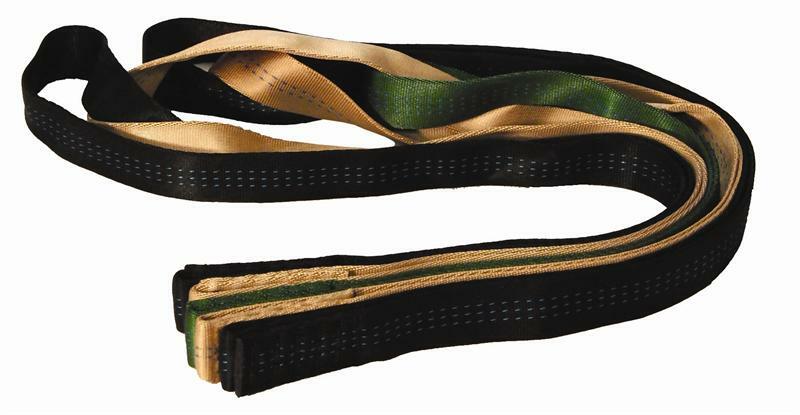 to 1" Mil-Spec Tubular and changes the loops sizes. 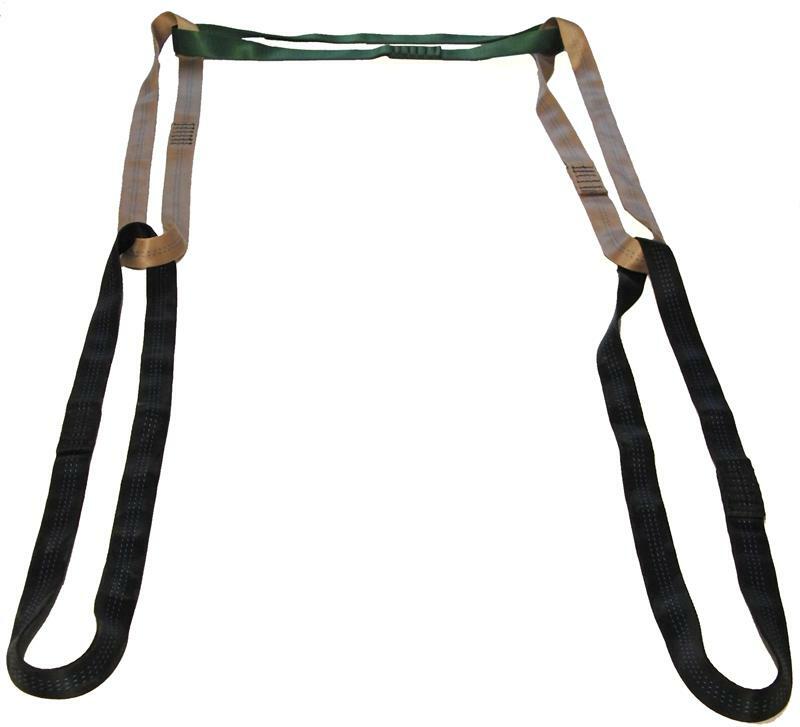 Leg loops: 24"; Arm Loops: 20"; Center Loop: 18".